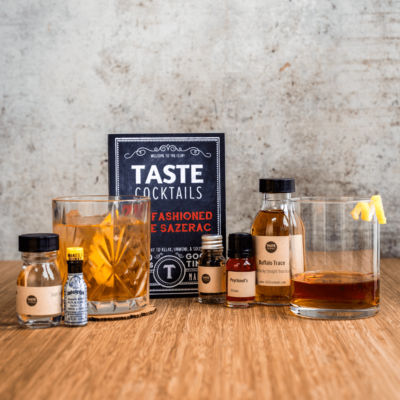 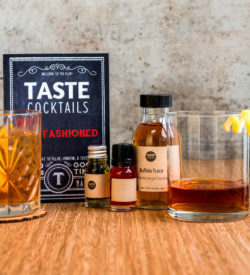 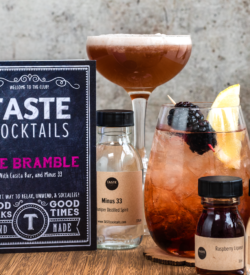 The Old Fashioned is a cocktail that everyone should know how to make, so we’ve created the perfect kit to make it easy. Featuring Buffalo Trace Kentucky Straight Bourbon, Sebor Absinthe and 2 types of bitters you’ll be able to make 2 variations of the Old Fashioned, and The Sazerac. 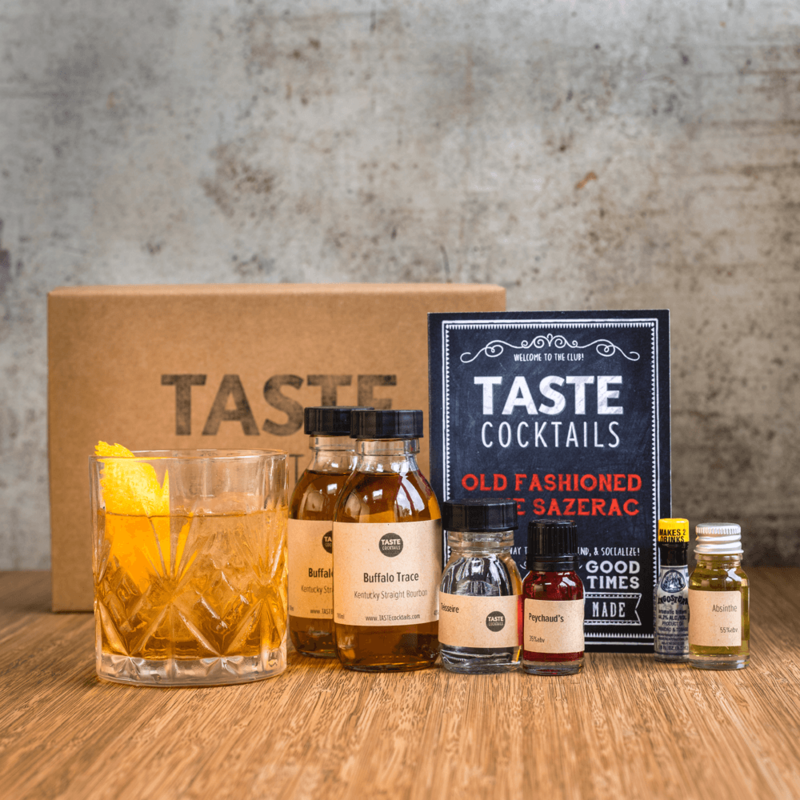 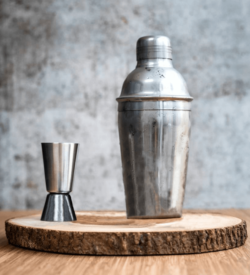 The Sazerac – an absinthe-rinsed variation on the old fashioned. 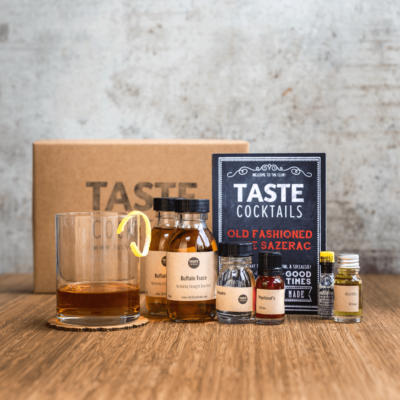 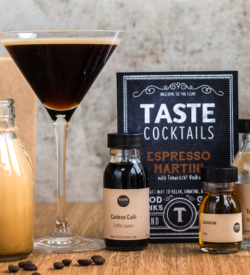 Due to the fact that these cocktails are mostly bourbon, plus a little extra, this box will make 4-5 drinks, but if you use smaller quantities than standard, you can make 2 of each recipe and have a little left to taste ingredients on their own.